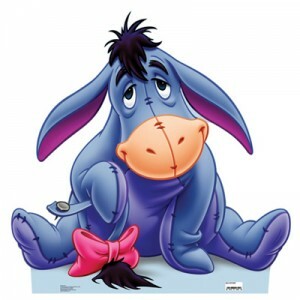 Chances are, Eeyore was finding that learning handwriting can be a challenge! As an occupational therapist and a handwriting specialist, I am often asked, “When should I begin to train my child in handwriting skills?” I’m always thrilled when the child in question is still an infant because, then I can say, “Now!” Of course, in my business, I don’t get that opportunity as often as I’d like since the parents and students who are seeking my help are doing so in desperation. Seven, eight, and nine-year-olds and beyond who continue to struggle with a skill that their peers have mastered in first grade can begin to feel frustrated and inadequate in school. And, each time one crosses my threshold, I feel honored that I am able to help him. 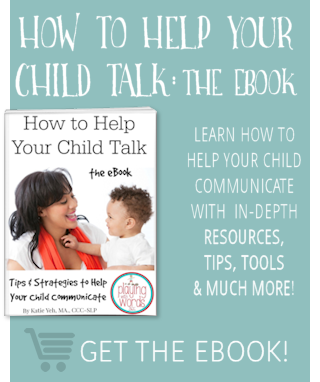 But, in the interest of saving other children (and parents) from the stress that handwriting challenges can present, I accepted Katie’s offer to chat with you about the Developmental Milestones that are precursors for the development of handwriting skills. I think that you will be amazed at what you’ll see! Body Awareness. Quick! Without looking, can you tell me where your feet are placed? Are your legs crossed? Do you have shoes on? You can answer these questions without glancing down because you have an accurate sense of Body Awareness. Simply defined, body awareness means being aware of your body’s position at rest and in motion. It’s a body map that tells us where our head is (straight or sideways), the position of our arms (out to the side, still or moving) and how our trunk and feet are positioned (vertical, horizontal or flat). I cannot emphasize enough the key role that an accurate body map plays in a child’s success with handwriting – and reading, math and science, for that matter! Body awareness allows us to recognize the difference between “left and right” on our own body, as well as how the “up, down, back and front” directions relate to our upright body position and the direction in which it is going. 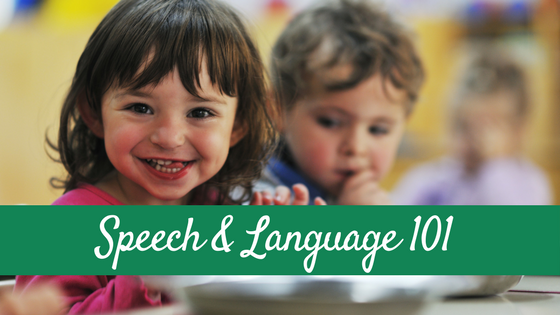 These two concepts are called “laterality” and “directionality” and are crucial for learning. Accurate information obtained through our senses helps to develop body awareness and leads to the mastery of laterality and directionality. Everything from recognizing that a letter starts at the top and that it should rest on a straight line to lining up math problems and reading from left to right depends upon an accurate understanding of where we are in space and what we are doing there! For more information on Body Awareness, check out my downloadable “Getting to Know ‘You!” handout. Vision Skills are probably the most neglected, or at least the most “unseen,” skills involved in a child’s normal developmental milestones. So, it is important at this point to make the distinction between eyesight and vision: Eyesight is the eye’s simple response to the presence of light. Vision, on the other hand, happens in the brain and not in the eyes. It is a sensory-motor-perceptual process that is often called “Visual Information Processing.” Vision is a complex process by which we gather visual information through our eyes, integrate it with the information collected by all of our other senses, match it with past experiences, add anything this is unfamiliar and then make sense of it all. I warned you that it was complex! 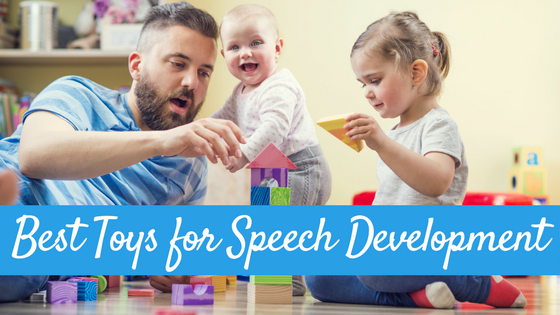 The development of visual processing skills is vital for all areas of learning: academics, sports, fine and gross motor, as well as social skills. Our eyes are truly the windows to our world and the information they gather and analyze needs to be accurate in order for us to learn a skill, made appropriate changes as we learn and eventually to perform it automatically. The information coming in must be clear, aligned and in perspective. Vision is kind of like a computer: Garbage in – Garbage out! When our visual “input” is accurate, the “output” will be accurate and modifiable. It is a learned behavior just like walking. And in both cases the eyes need to interact efficiently with the environment in order to develop accurate skills. In fact, the American Optometric Association (AOA) believes so strongly that vision should be given a high priority in an infant’s wellness checks that it offers a one-time, no-cost eye and vision assessment for babies 6-12 months of age regardless of the family’s income or access to healthcare through a program called InfantSEE. As you can “see,” vision is a key player in everyone’s book! For more information on this complex set of skills, take a look at my downloadable handout “Making Sense Out of Your World,” on the Links and Resources Page on my website! Gross Motor Skill Development involves the larger groups of muscles in the body and can be seen as a baby brings her arms and legs in the air in the supine position, rolls to her side and then over, raises herself onto her hands and feet, crawls and then stands, and finally walks independently. The development of gross motor skills begins in infancy and provides for a steady base of support for good standing and sitting posture. Strong muscles are vital for efficient handwriting skill development. Weak neck, shoulder, trunk and leg muscles lead to slouching, leaning the head on the table or arm and laborious and inefficient handwriting movement. The arm needs to move fluidly and the eyes must make accurate contact with the paper and pencil and the board in order for the writer to produce legible handwriting. 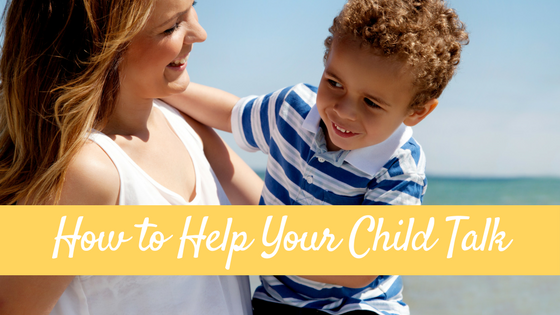 Crawling, climbing, rolling and running all provide a child with easy access to gross motor development at every age. Children who engage less in gross motor activities tend to have less success with handwriting. Finally, Fine Motor Skills! These are the skills that are necessary for precise and accurate use of the wrist, hand and fingers. When it comes to handwriting, strong and efficient fine motor skills lead to an efficient grasp and fluid movements, and in the end legible and automatic handwriting. The development of fine motor skills begins at birth and continues through the age of 6. 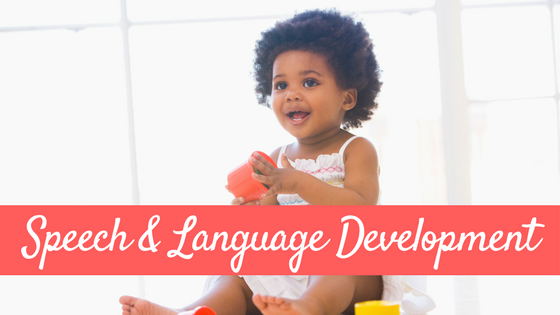 It begins with a baby’s reach and grasp through the development of bilateral hand use and crossing the midline and onto the development of hand preference. It’s important to remember that rushing a child into using a writing utensil before he is developmentally ready can result in “bad grasping habits” that will be difficult to modify when it comes time to learn handwriting. Skill Builders offers a concise outline of Fine Motor Development for children from 0 to 6 years that I think you will find helpful. Looking for some activities that help develop these areas Katherine has discussed? Make sure to check back next Monday for her activity filled post! Katherine Collmer is a pediatric occupational therapist who specializes in the assessment and remediation of children’s handwriting skills. With over 15 years of experience, she provides comprehensive services that address handwriting from a sensory and visual perspective. 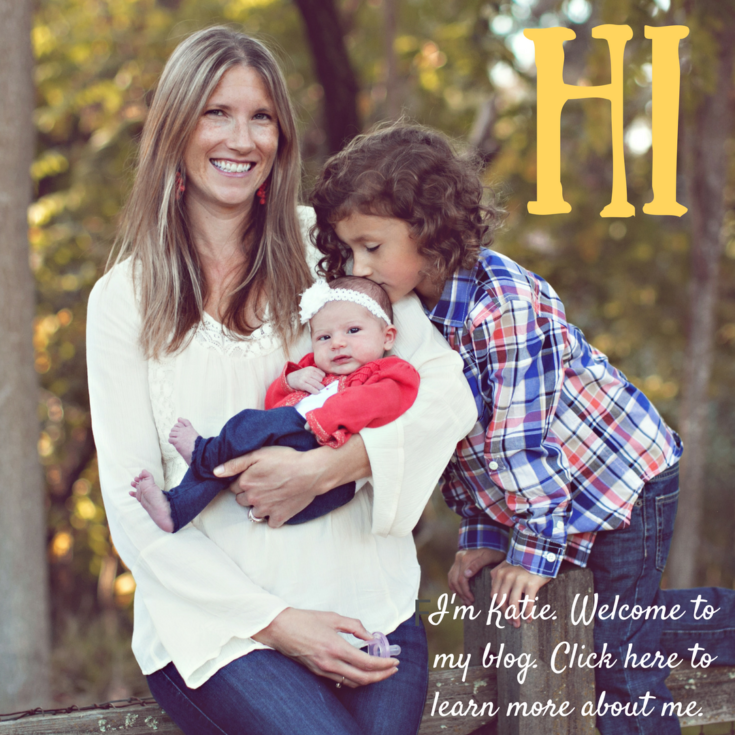 She is the owner of Handwriting With Katherine and the author of Wellness for Life, A Cape Cod Health Blog . Visit Katherine on her Facebook page to learn more about how you can help your young child develop the skills needed for handwriting! Hi there. I am also a pediatric occupational therapist. I have a consulting business in the Netherlands (I am American), and I do a lot of sensory work with kids who have handwriting difficulties, as well as core stability work. I have taught classes on this subject, and teachers often comment that they had no idea all these things were involved in handwriting readiness. This article is put together in an organized and clear way. Thanks! Tracey, I am so sorry that I had overlooked your kind comment! I apologize and hope that you receive this reply. I am happy that you will be able to use the information in my blog to help your teachers with understanding the complexity of handwriting mastery. If you have any questions, please feel free to contact me through my website or Facebook Page (http://www.facebook.com/handwritingwithkatherine?ref=tn_tnmn). I look forward to hearing from you.